What makes a stock? Bones baby! Bones are the essence of stock. Some meat might still adhere to the bone and that is okay. 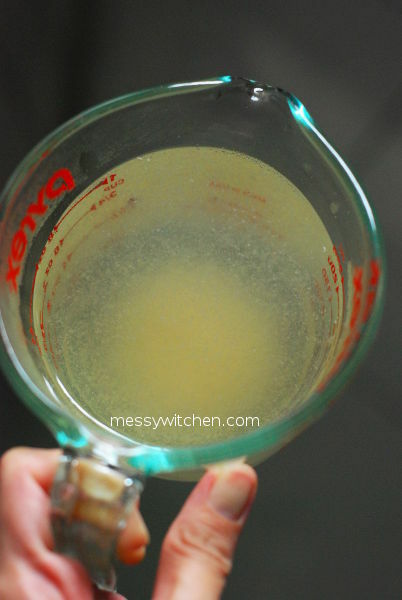 For making chicken stock, you can use chicken bones from after deboning whole or parts of the raw chicken, leftover bones after roasting and taking apart the meat or bones left on plates after eating. I find the last one rather unappetizing. 😛 If your bones collection is small, you can freeze them. And when you have enough, it’s time to make stock! Murky and yet so delicious and good. 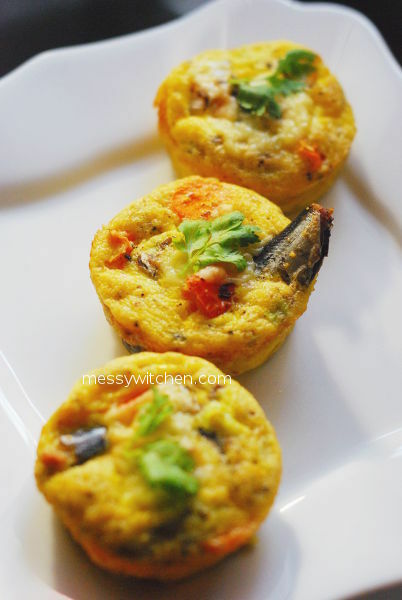 Mini quiches sound more delish, so I decided to make mini sardines quiches. It’s a very lazy simple recipe plus it’s crustless! 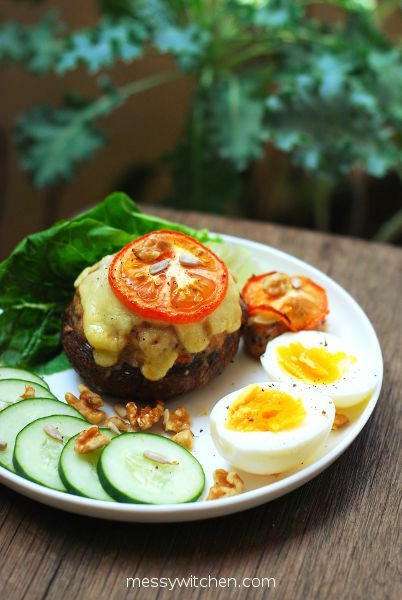 It’s quick and easy, perfect for breakfast, brunch, snacking and also ideal as an appetizer. When extra laziness (ahem!) calls, you can even skip some of the steps and just dump everything in the bowl. This is also a gluten-free quiche. I was craving for mushroom soup recently. What’s better than cook it yourself, right? I don’t go for canned and fast food when it comes to mushroom soup. Actually, I try not to eat processed food as much as I can as most if not all have been spiked with chemicals that our precious bodies can’t recognize. For this mushroom soup, I used the first batch of coconut milk (santan) that I squeezed which has a thicker consistency. If you’re not much of a coconut enthusiast, feel free to use a light version. 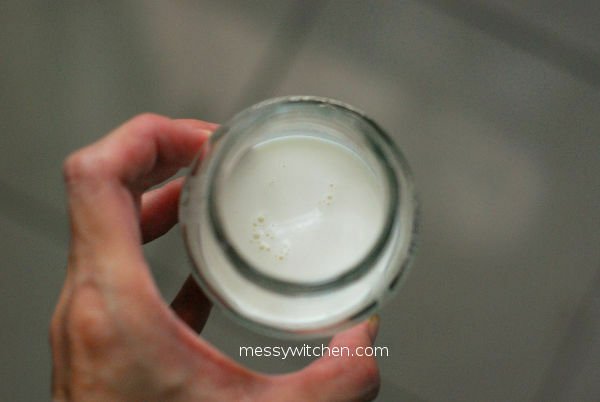 Since getting into raw live food partially, I ate the coconut milk and egg raw. But you don’t have to follow me, you can cook the coconut milk and egg or leave out the egg. 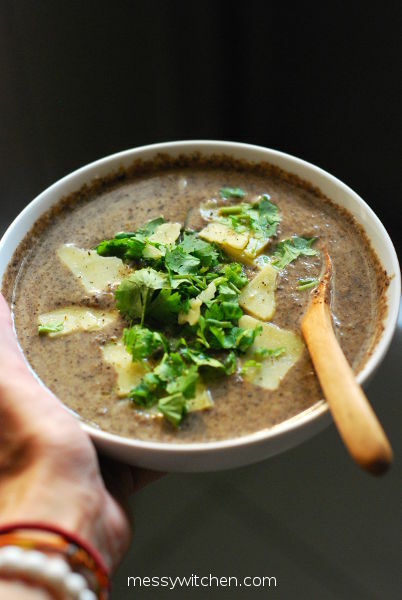 Mushroom coconut soup with cheese. Simple and nourishing. I rarely eat portobello mushrooms because they are quite expensive (according to this stingy lady’s perception). However when I saw that a supermarket is selling ’em in loose form (yes to zero waste) and cheaper than regular packed ones, I bought a couple to enjoy. My immediate idea is to stuff the portobello with minced pork. Yup, it’s a classic I know and a delicious one too. We spent a total of 5 days in Hong Kong, and on the last day of our morning, we finally had the chance to try this one of a kind chee cheong fun. Hop Yik Tai is located in Sham Shui Po and was awarded The Plate in 2018 by Michelin. The Plate means fresh ingredients, carefully prepared: a good meal. 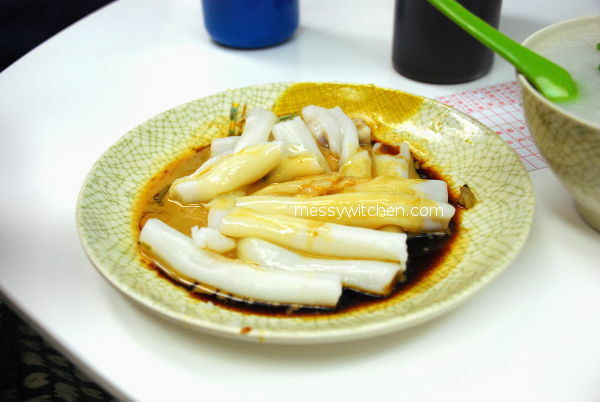 What makes their chee cheong fun aka rice rolls special is due to their sauces. Looks normal, right? But it’s heavenly. The sauces that rule them all!